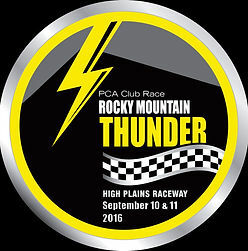 The Rocky Mountain Region of the Porsche Club of America is gearing up to host their 25th Porsche Club Race -HIGH PLAINS THUNDER-September 10 and 11 at High Plains Raceway. We are celebrating the 25th anniversary of Porsche Club Racing and RMR is proud to be the first region to host a club race in the country. This will be our eighth club race at HPR and we anticipate a record number of Porsche club racers from across the country participating in sprint races and an Enduro. The RMR PCA Club Race has been added to the PCA Western Region Championship circuit which encourages racers from California and the west to participate and earn championship points. We will also have 60 advanced solo DE drivers participating throughout the weekend. Running such a large and thrilling event takes a lot of volunteers and that is where you are needed. I am your corner worker chair and charged with the recruitment, organization and hosting of corner workers. You are receiving this email request in large part due to your interest in corner working and involvement in the Rocky Mountain Sidewinders. Experience is always appreciated and quite honestly exploited, but certainly not required. Less experienced individuals will be paired with the experienced and both the learning and teaching experience is enriching and rewarding. 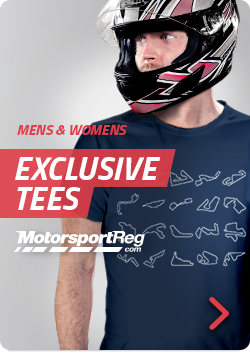 Plus, how often do you have an opportunity to not only be trackside, but involved in the racing action. We will also work with the HPR staff and utilize the new corner worker light system in conjunction with our normal flag procedures. Like last year, we have a band scheduled for Friday night and if your plans involve staying at the track Friday evening you are welcome to join in the fun. Volunteers who can work both days would be awesome. Single day volunteers are much appreciated as well. Specific corner requests will be honored if at all possible subject to experience and order of request. If you are interested in being a Corner Worker for this event please register on this site.